Greensboro Pastor Accused Of Taking Indecent Lliberties With 4 Children Who Were Members Of His Church! Reader $200,000 bail for nearly 20 years of sexual abuse of children placed in his charge? Don't tell me Justice is blind....I know it is. Anyhow, Kenneth Leon Fairbanks GREENSBORO, N.C. — A Greensboro pastor is in jail Thursday night on charges of taking indecent liberties with four children. 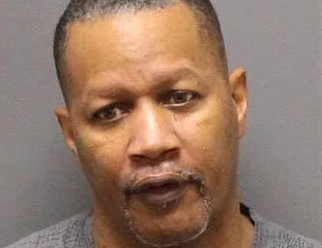 According to court documents, Kenneth Leon Fairbanks, 61, is charged with four counts of committing a lewd and lascivious act on a child under 16 years old. Fairbanks was arrested Thursday, a result of what court documents say was a year-long investigation.